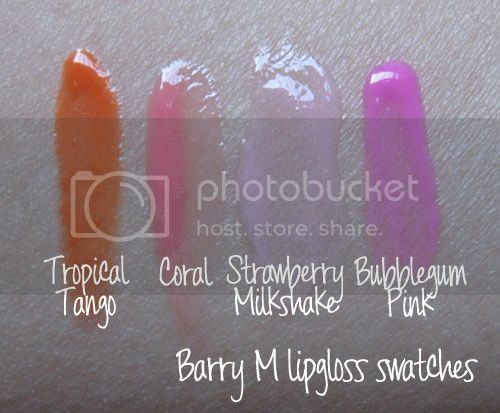 I got four lip gloss wands- Tropical Tango, Coral, Strawberry Milkshake, and Bubblegum. Coral is a sheer pinky-coral colour. Very wearable. This smells very fruity, similar to Tropical Tango's scent, but a bit sweeter. 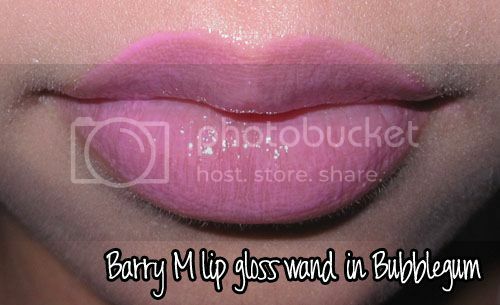 Bubblegum is a bright opaque barbie/bubblegum-pink colour. I really like this one, and it does smell like bubblegum too. I'm in love with these! 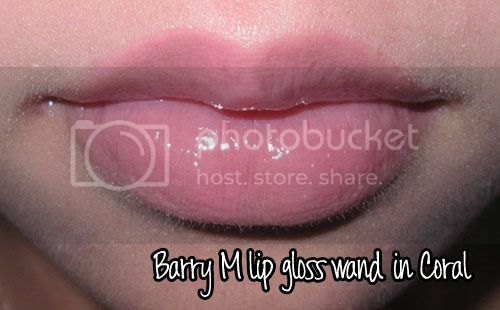 Plus you can buy three of these for the price of one MAC cremesheen glass. 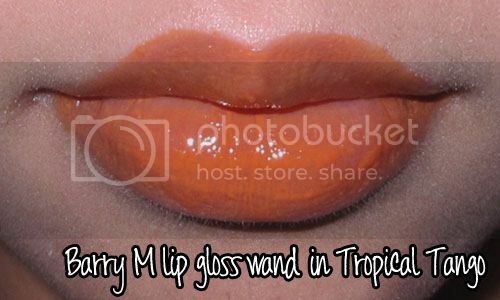 I love Bubblegum & Tropical tango! I love bubblegum on you! All of the shades look nice on you, but Coral and Bubblegum look especially AWESOME! 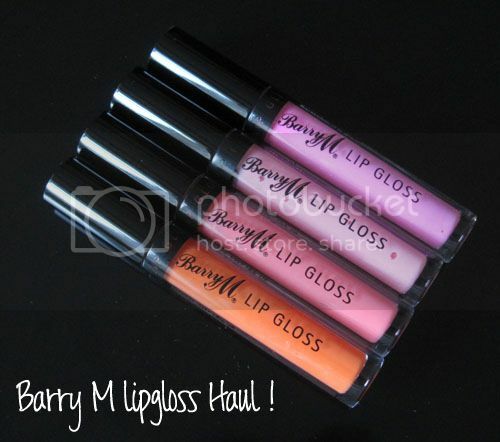 I wish we had easy access to Barry M here in the states. 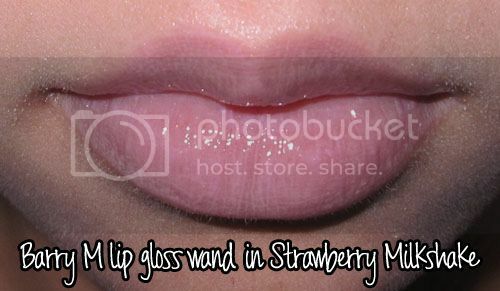 I have a tough time finding opaque lip glosses that have a nice texture and shine to them. These look amazing! Coral looks super pretty, and the packaging is very nice too! Way to go Barry!